Hello 2018 ~ it's so nice to meet you! chose a word to use as a mantra. one to inspire, to guide, to encourage me. I ponder a few, scribble them out, start to narrow them down. And almost always, I can't seem to find one. Rather, my words find me. This year, it was a quiet understanding with my word and I. It washed over me one particular day. It wasn't even a good day. I see you, little word. when the world was shifting, mine was shaking. And I made a conscious choice to make a difference. Not just IN the world. Every morning, I take my son to school. 3. 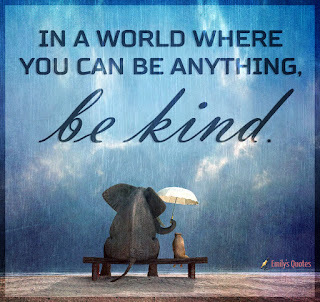 Be kind to everyone. I know he lives by these words and his faith and compassion are singular. The best way to show example is to BE the example! I'm recommitting to blogging, visiting YOU, being inspired by your creations and sprinkling kind words! Share more random CRAFTS of kindness! I've learned so much from this creaitve life and hope to absorb, share, inspire, create and pass it on via YouTube and other forms of craft-happi-ness! and it needs a whole lotta kindness. Kelly, your post is just FABULOUS!!! Any word you said is full of sager and beautiful echoes!! Thanks for sharing your lovely and kind words with us! As woman and as teacher of young kids, I agree particularly with this you said: "The best way to show example is to BE the example!" How right it is!! Word absolutely needs so much good examples!! Your word is fabulous just like you are!!!! My word is Tranquility. I have already worn it out! :) I just say it nice and slowly to myself when I am feeling fragile or my BP has spiked! Happy New Year!!! Kelly--this entire post makes me smile! I love what you say to your little man every day--what a perfect and proud mama! 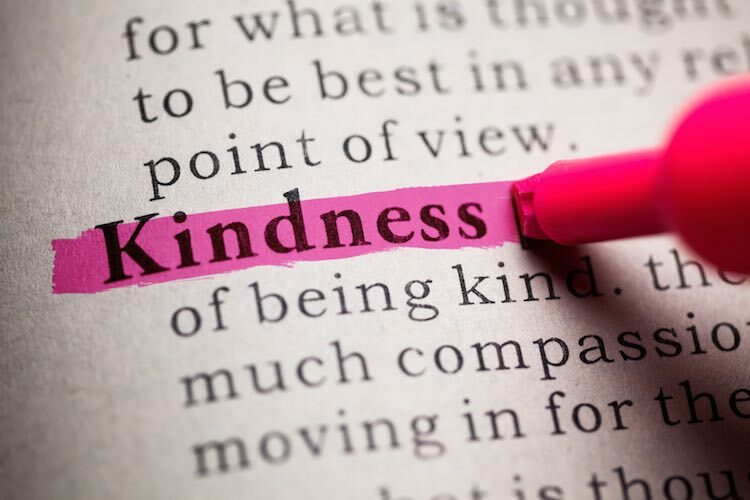 I think this is a great word for you--however, I am sure that I have been blessed often by your kindness and it will continue into the new year--especially in two weeks! Bless You my Friend! What a wonderful post, Kelly!! 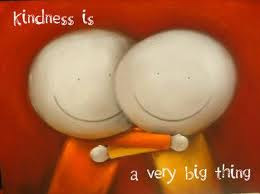 Wouldn't our world be a different place is we all chose kindness each and every day??!! I pledge to try very hard to do just that, as well!! Thanks for the reminder, my dear friend!! 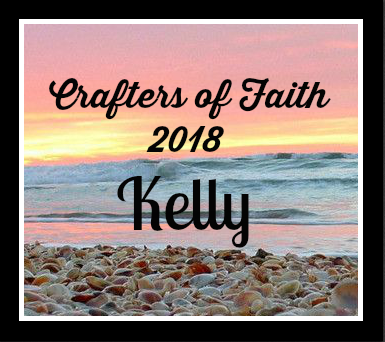 Wonderful word, Kelly! It epitomizes who you are!! Great word to live by every day, Kelly! I like the fact that your word finds you. 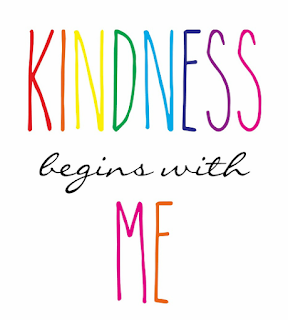 Looking forward to 2018 and spreading some kindness of my own. Happy weekend! Love this, Kelly. 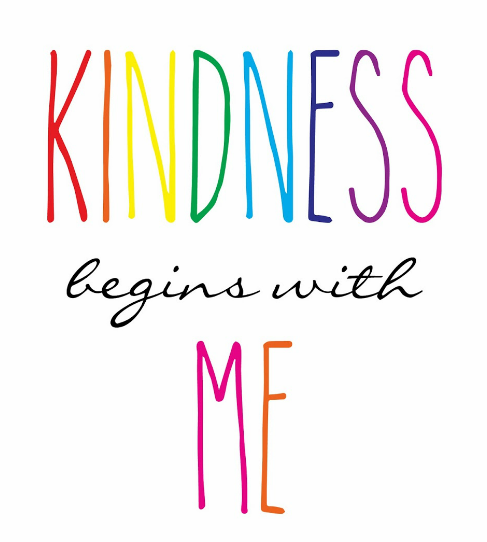 I know you will do a great job of spreading kindness in the year ahead and beyond! You are such an inspiration to us all Kelly! What a great way to start my day! Fabulous! Love that you give each year a word to live by... great post! 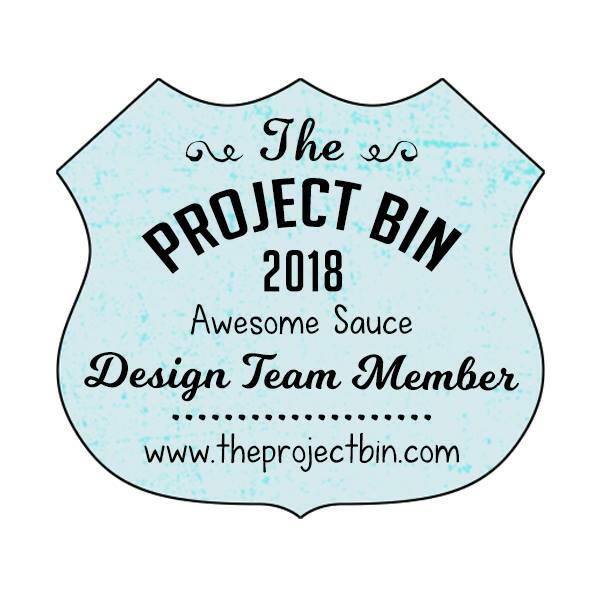 The Project BIn ~ XOXO! Drive By Crafts ~ Wood You? The Project BIn ~ Smile! Growing in Unity - Day 5! Drive By Crafts ~ Hope Your Birtthday is a SMASH! Drive by Crafts ~ Glad We're Friends! F.Y.I. 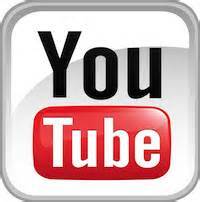 ~ New blog series!